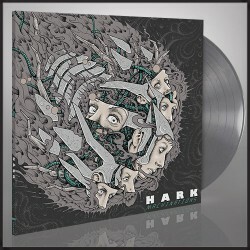 With their second album 'Machinations', HARK deliver a perfectly crafted vision of hard-hitting heavy rock, expanding on their simultaneously progressive and muscular sonic palette. 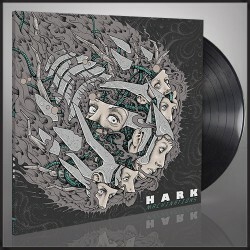 The weight and bombast is intact, but newly expanded to include virtuoso leads and melodic finesse. 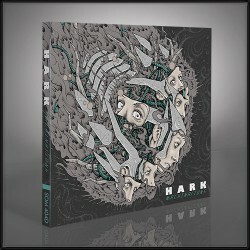 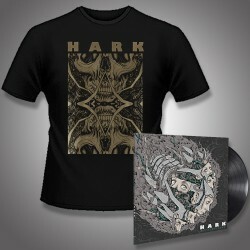 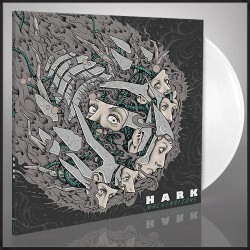 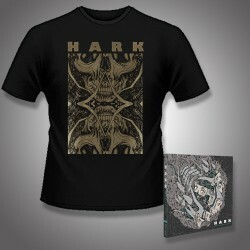 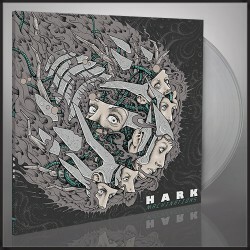 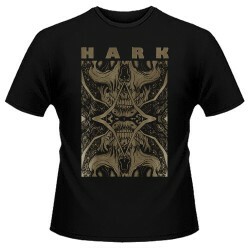 HARK v2.0 is now officially in widescreen, and 'Machinations' beautifully precise pummeling proves them a genuine force to be reckoned with.